My primary focus is to provide educational and technical assistance to Alaska's marine resources industries and to provide marine related outreach to those who live and work in Southern Southeast Alaska. My expertise is in oceanography and salmon fisheries. I also have developed expertise in marine mammal necropsy and disentanglement through working with NOAA’s marine mammal stranding network. In addition, I work with research and outreach efforts in the areas of invasive species; baseline marine monitoring, salmon fishery forecasting and assessment. I also dedicate effort in teaching classes for the UAS Fisheries Technology Program. Since 1972, I have been involved with ocean research in many disciplines including marine geology, marine chemistry, marine archaeology, fjord sedimentation dynamics and sea grass surveys. Since 1978 however my primary experience has been in research, evaluation and management of salmon aquaculture programs, first by working for Alaska Department of Fish and Game and more recently working for the Southern Southeast Regional Aquaculture Association for 27 years. I also support the Alaskan salmon fishery industry by participating in the Pacific Salmon Commission process since 1984. Scenery, lifestyle, people, and clean air and water, what more could one want? I like to fly a plane I built, scuba dive/underwater photography, woodwork, listen to music, ride bicycles and motor scooters, amateur radio communication and beachcombing. As faculty member in the public service unit of the School of Fisheries and Ocean Sciences Sea Grant Program, I am doing things that I could have just as easily included in the “What I Do for fun” section of this outline. 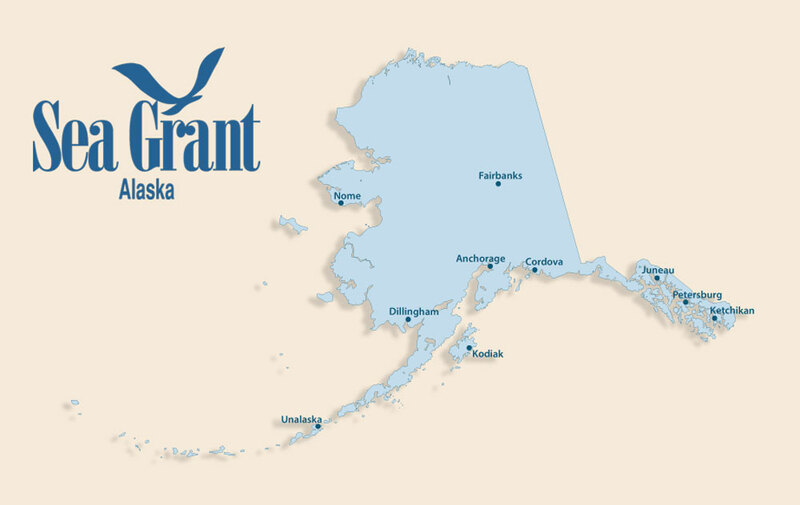 It also gives me the opportunity to work with the other dynamic professionals of the Alaska Sea Grant Program.